As we enter into our 40th year in business we hope that the way we do business, the way we treat people and the way we invest in our community will inspire others to do the same. Entering into our 40th year in business, Walter Duke + Partners embraces our past but we are looking boldly to the future. We are excited about the next four decades and hope you will join us along the way. 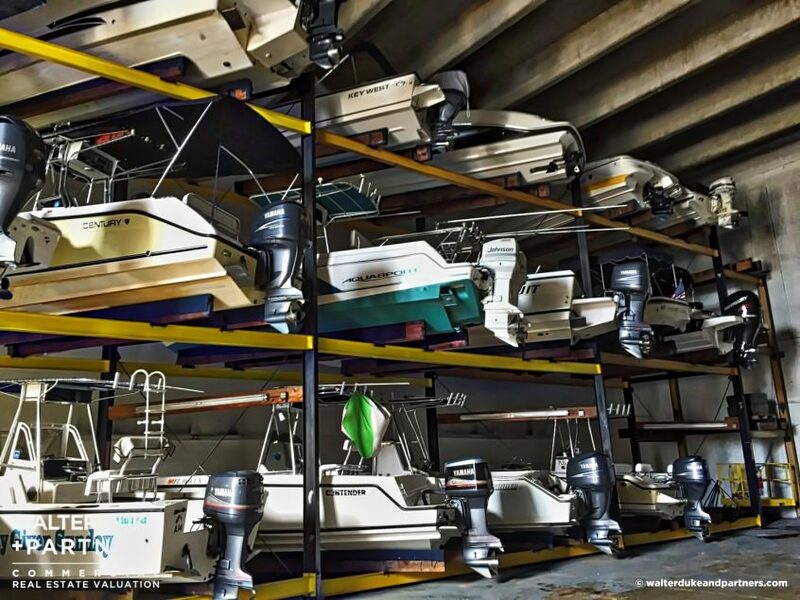 As we enter into our 40th year in business we decided to share our story and vision for the future of our company. We hope that the way we do business, the way we treat people and the way we invest in our community will inspire you to partner with us to follow your passion and do business just a little bit differently. 1975 – Founder Bob Clobus returns home from Vietnam after graduating from the University of Miami and starts a small one-man commercial real estate valuation company in Fort Lauderdale. 1980- Future partner Scott McLemore joins the firm after graduating from Florida State University. The firm continues to grow. 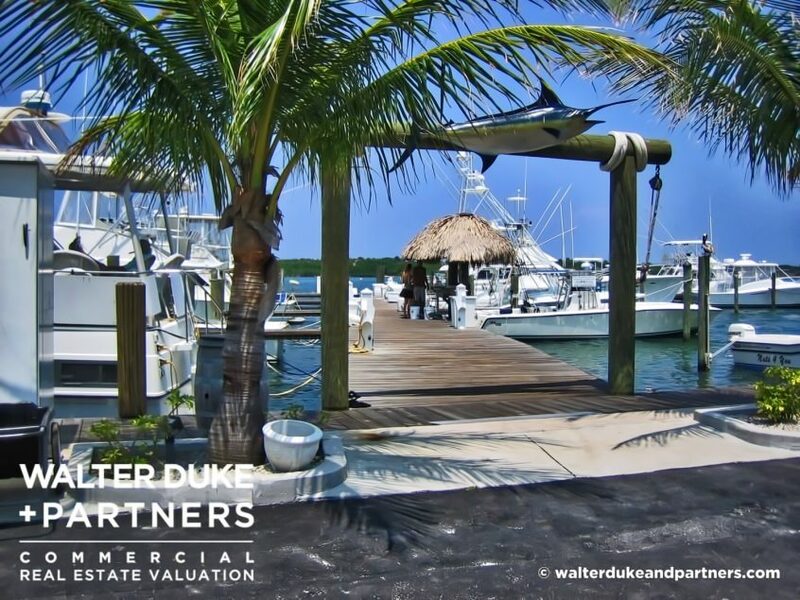 1985 – After graduating from the University of Florida, Walter Duke joins the firm as a commercial appraiser. 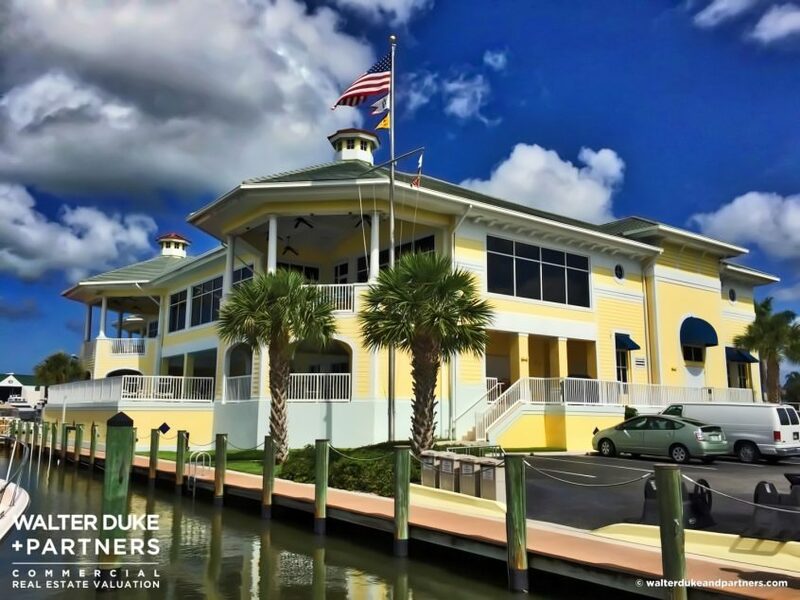 1990 – Walter Duke is awarded the MAI designation by the Appraisal Institute. 1991 – Firm name is changed to Clobus, McLemore & Duke to reflect ownership of firm and expansion of company into larger commercial markets. 2002 – Bob Clobus, MAI sells interest in firm. Walter Duke named President of Clobus, McLemore & Duke. The firm has now grown into a nationally recognized commercial appraisal valuation company. 2009 – Walter Duke, MAI enters public service and wins a seat on the Dania Beach City Commission. 2010 – Scott McLemore, MAI retires. Walter Duke, MAI becomes sole shareholder. 2015 – 40 years in business – Clobus, McLemore & Duke rebranded to Walter Duke + Partners to reflect the ownership and vision of the firm. What you don’t know can hurt your business, employees and bottom line. Don’t waste time with trial and error on critical research when expert advice is merely a call or click away. 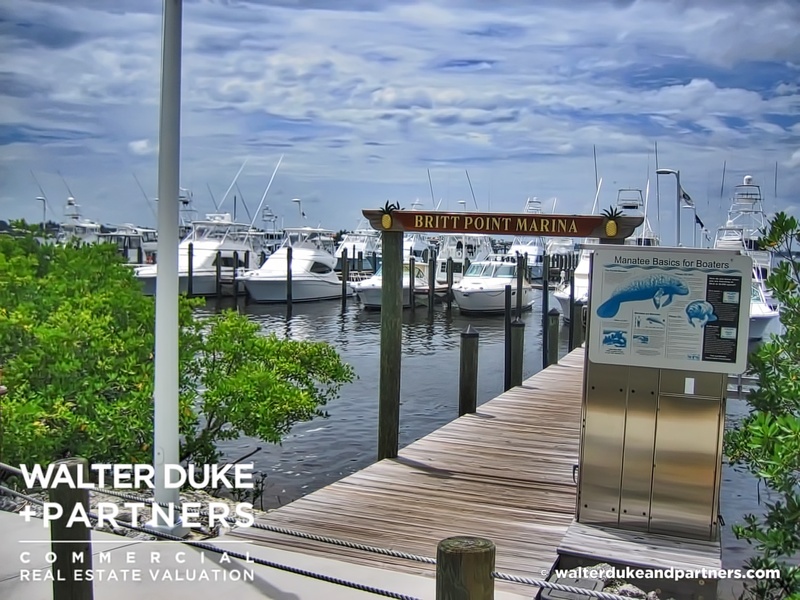 Walter Duke + Partners is proud to have completed over 500+ marine, valued in excess of $2B. 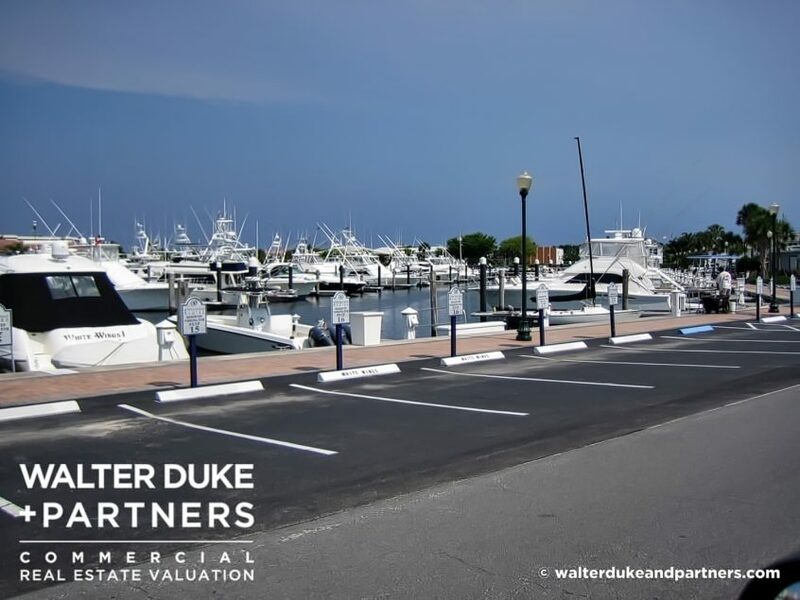 For more than 40 years, Walter Duke + Partners has been a leading provider of commercial real estate valuation solutions and trusted advice to the commercial real estate industry with interests across the entire Florida market. 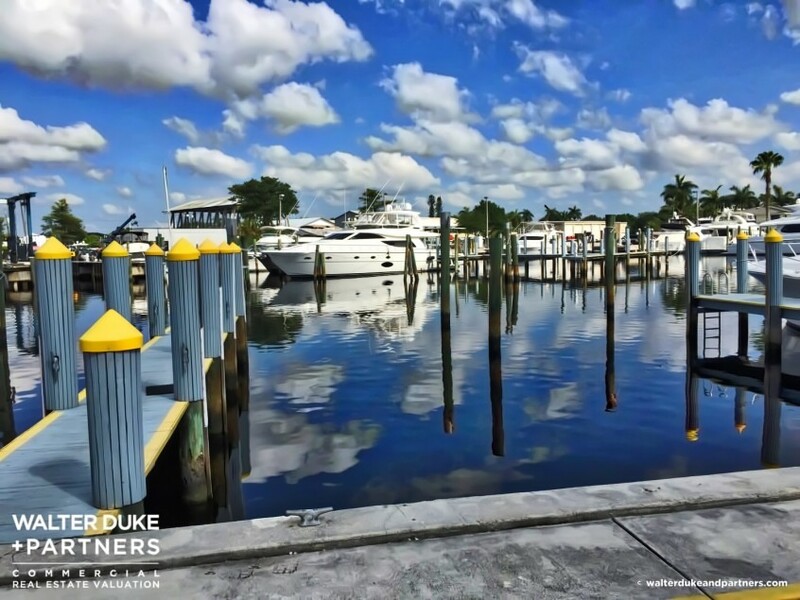 Here are a few photos chosen from the thousands of projects we’ve completed over the years.